The Early Learning Center is a NAEYC accredited program for three and four year old children who live in West Hartford. Our classes, located at Aiken and Whiting Lane Elementary Schools, provide opportunities for all students to learn and grow together. We offer a half day program that meets four days per week. Our morning session runs from 9:00 to 11:30 am while our afternoon program hours are from 12:15 to 2:45 pm. ELC is committed to ensuring that all students in the program are offered the opportunity to participate in high-quality Pre-K education. The curriculum is based on the Connecticut Early Learning and Development Standards (ELDS) and is differentiated according to each child's needs. In order to be eligible, children must be three by September first of the intended school year. Enrollment is based on a lottery. Tuition is $750.00 for the year. Parents are encouraged to contact Pam Macca, ELC secretary at Whiting Lane Elementary (860) 233-1455 or Pam_Macca@whps.org for an application. 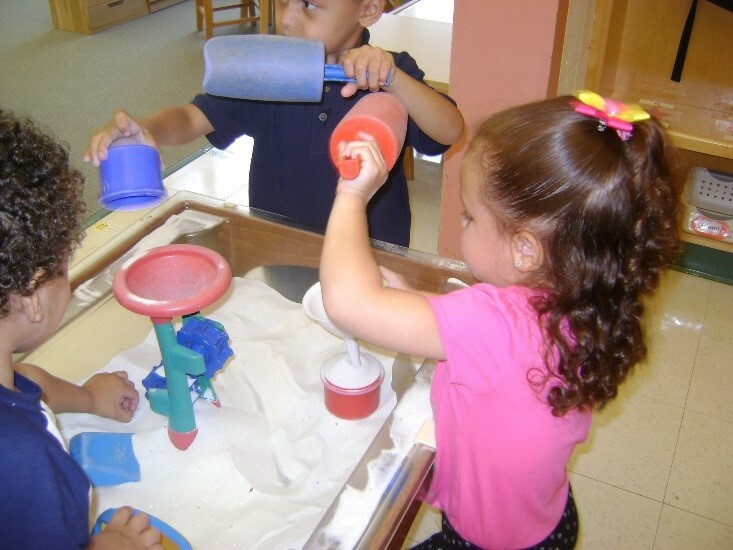 The Early Learning Center is a comprehensive public pre-school program designed to meet the needs of West Hartford children between the ages of three and five years old. Students are referred to the ELC from several sources: parents, community based pre-schools, the State of Connecticut Birth to Three Program, teachers, public and private agencies and pediatricians. 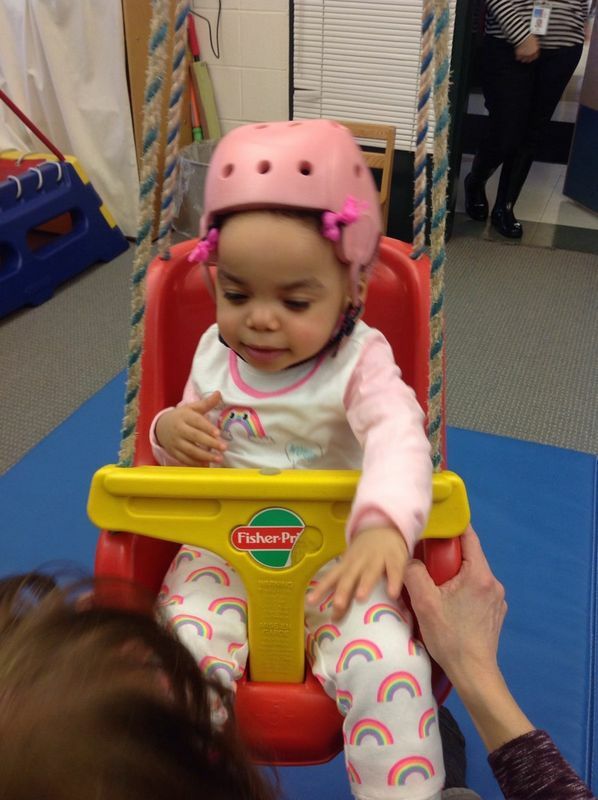 We offer developmental screenings and assessments. If a parent, caregiver, or early childhood professional suspects that a child, between the ages of 3 to 5 may have special concerns or developmental delays, they should contact our intake coordinator, Maureen Fenton at (860)233-1455 or Maureen_Fenton@whps.org. Screenings and assessments are kept confidential and conducted throughout the school year. 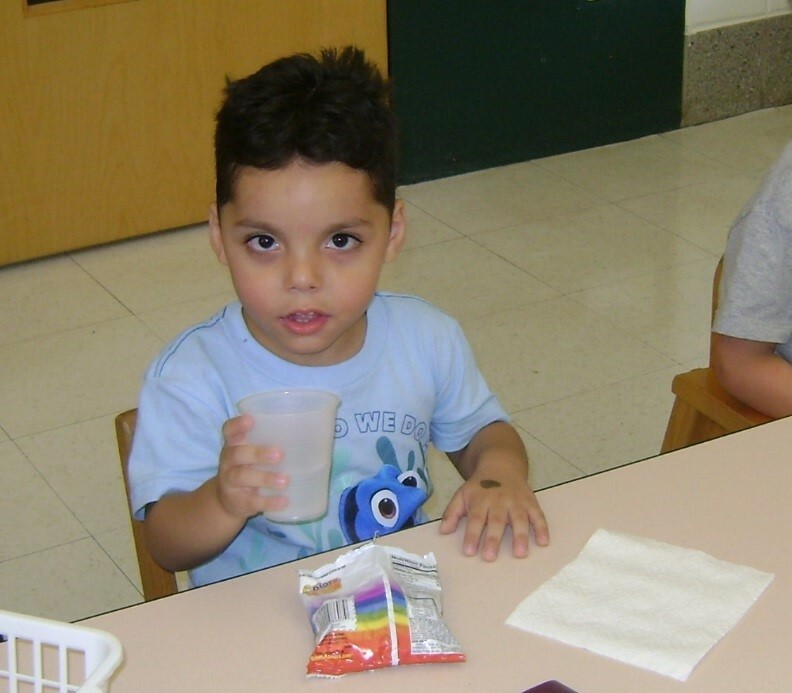 Along with providing a pre-kindergarten education to all students,the ELC is a pre-school where students with disabilities are educated with typically developing peers. 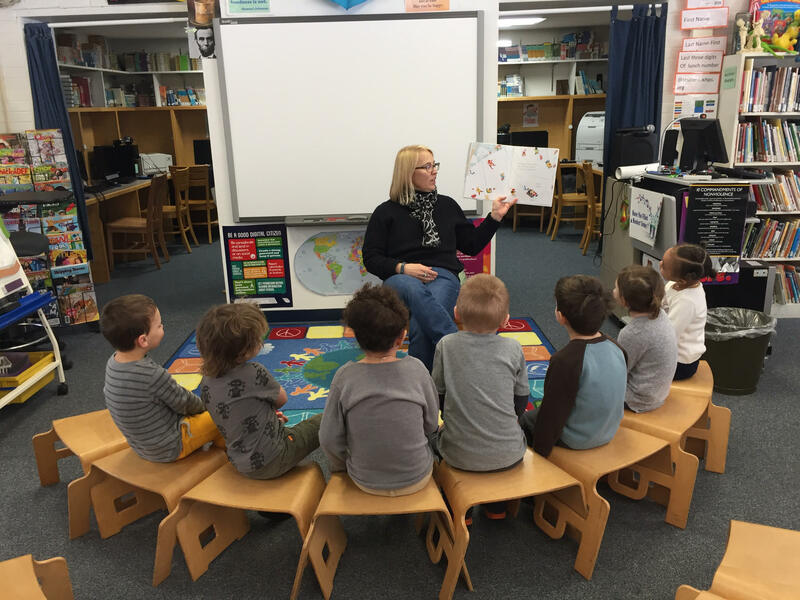 Students receive instruction in kindergarten readiness skills in a standards based program with individualized instruction in the areas of need. To address these needs, the ELC provides speech and language therapy, occupational therapy, physical therapy, social skill education, behavioral consultation, psychological and counseling services and applied behavioral analysis. Students attend the program on a half day, full day and itinerant basis as determined by the level of individual need. At circle time children participate in a variety of language-based activities that are aligned with the Connecticut Early Learning and Development Standards (CT ELDS). Songs, finger plays, stories, and games provide opportunities for listening, thinking, speaking and being part of a group experience. During choice play time, children move freely throughout the room engaging in a variety of developmentally appropriate centers. The learning centers include dramatic play, blocks, manipulatives, sensory activities, quiet area activities, and art exploration. Materials are frequently changed to reflect children's interests and to allow them to build knowledge and skills in all areas of development. Adults facilitate interactions to help children develop social skills, language skills, and problem-solving skills. Weather permitting, children go outside to play each day. Independence and personal responsibility with dressing and care of personal belongings are encouraged. Children enjoy riding bikes, playing in the sandbox, climbing, and sliding in a fully enclosed courtyard. Parents are asked to provide a nut-free snack daily. Snack time is an opportunity to foster awareness of good nutrition, encourage conversation, self-help skills, and manners. Gym class is led twice a week by Whiting Lane Physical Education teachers. 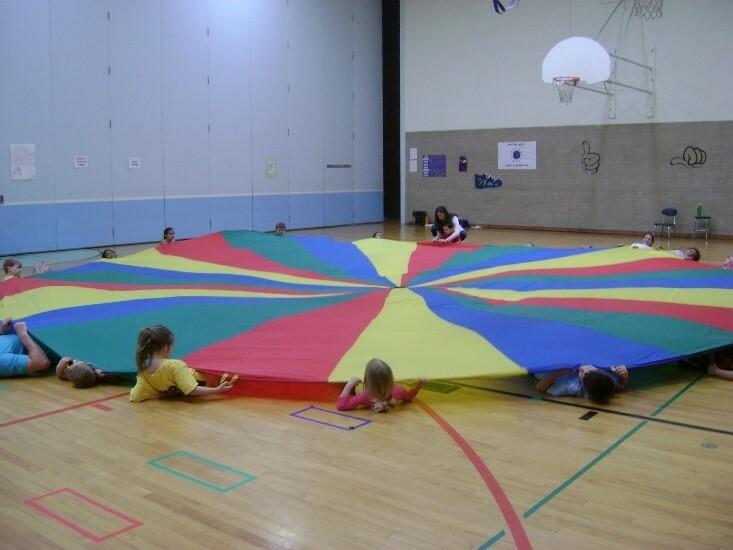 Children develop gross motor skills, coordination, and balance as they participate in activities such as yoga, parachute play, ball games, and rhythm activities. It also offers a good time to practice following directions in a group. Each class participates in library once a week. The librarian reads a story and each child is provided the opportunity to check out a book to take home. To those students who qualify, the ELC offers support services in the areas of social work, psychology, occupational therapy, physical therapy, speech/language pathology, and nursing. Services, if deemed necessary, are provided following referral and/or evaluation. Throughout the course of the year, the ELC offers opportunities for families to connect and socialize with each other outside of the school day. Some examples include a Pizza Night, Math Night, Gingerbread Decorating Night, and Family Reading Night. ELC students are also invited to attend events at their elementary school (Whiting Lane or Aiken).